As the Baby Boomer generation moves into their retirement years, the number of older Americans continues to increase at a historic rate. In fact, the U.S. Census Bureau expects the population aged 65 and older to nearly double from 43.1 million in 2012 to 83.7 million in 2050. For the first time in history, the number of older adults (age 65 and older) is expected to outnumber their younger counterparts (age 21 and younger) that same year. With the increase in seniors, we are also experiencing a corresponding increase in elder abuse, neglect, and exploitation. The individual states are scrambling to initiate procedures and enact laws to combat the problem of elder abuse in the U.S. A recent study takes a look at how those states are doing with the State of Indiana ranking in the middle of the pack for elder abuse protection. For every instance of elder abuse reports, as many as 14 go unreported. 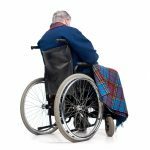 More than 40% of nursing home residents have reported abuse, and more than 90% report that they or another resident of the facility have been neglected. If you suspect that a loved one is the victim of elder abuse, it is imperative that you speak up and act on your suspicions. Many elderly victims are reluctant to admit that they are a victim, either because they are embarrassed or because they fear retribution from the abuser on whom they may remain dependent. Consult with an experienced elder law attorney about your legal options. For more information, please download our FREE estate planning worksheet. If you have questions or concerns about elder abuse, neglect, or exploitation in Indiana, contact the experienced Indiana elder law attorneys at Frank & Kraft by calling (317) 684-1100 to schedule an appointment. 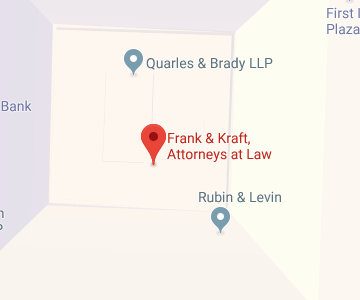 Paul Kraft is Co-Founder and the senior Principal of Frank & Kraft, one of the leading law firms in Indiana in the area of estate planning as well as business and tax planning. Mr. Kraft assists clients primarily in the areas of estate planning and administration, Medicaid planning, federal and state taxation, real estate and corporate law, bringing the added perspective of an accounting background to his work. 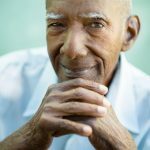 Is an Older Loved One at Risk for Suicide? 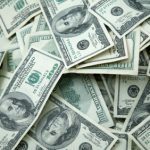 SSI vs. SSDI – Do You Qualify for Either? 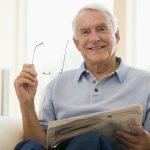 What Can an Elder Law Attorney Do for You? 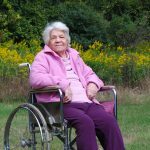 What Should I Do If I Suspect Elder Abuse?